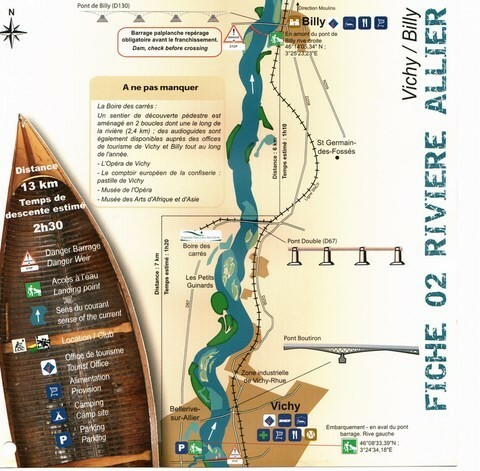 Vichy adventure offers you 2 ways to practice canoeing: hiking: departure from vichy you will go down the river Allier until Billy, a small medieval village located at the edge of the water. 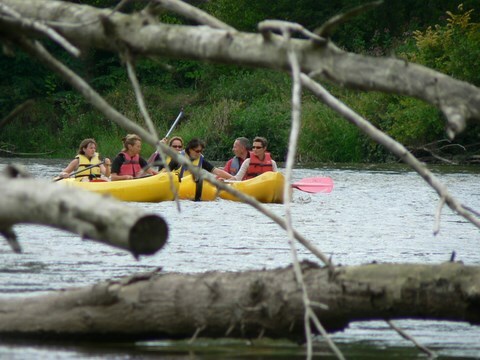 The course lasts about 2 hours it is family and without any difficulty. The return is done either by shuttle bus (at our expense), in mountain biking. Open to groups and individual activity. Initiation: it takes place in the sports park in vichy, a kind of small canal. This activity is framed and groups. It is framed by a kayaking instructor. We teach you to lead your craft through a journey animated games.